One random day, i got a phone call to perform at TEDx Baltimore. Reeling from the fact that i was asked to participate in something I’ve watched for years i said yes and began worrying about the show till it happened. “What the F?” was the constant thought that popped in my head about it. TEDx had people that were making huge strides in society and i’m just a dude that is obsessed with music and loves to make it. I bumped into a friend at the store one day and he said he looked me up online and was amazed at everything i have done so far. The money that I’ve got from music never really registers to me cause it’s all about the love and any accolade I’ve received makes me feel good but i tend to always be stuck in the “Whats next to make” mind state. I felt like “damn i’m not a huge star so what can i say?” As i saw the speakers lined up my sense of confusion grew exponentially, Harvard Graduates, Chess masters, business owners and……………me, crazy haha. Backstage i was a nervous wreck cause it was hard to read how this would go down. I performed “1995”, “I wonder ( remix )” and “Here Now” and the applause i heard after each song eased my nervousness. Post show my twitter blew up with people giving props and asking about the lyrics. The interview backstage really boosted the experience cause i make a lot of music but i rarely get to talk about it. This was a great experience and i hope to go back and actually speak at TEDx in the future. The dope thing is after i did it i saw that GZA, Combat jack and Comic Book Girl 19 did TEDx talks so it was dope to know that i at least have that in common with people i respect. There are many different ways to tell a story. At the recent Tedx Baltimore, an inspiriational conference filled with leaders of all different backgrounds and works, some speakers seemed to relive their story as they spoke to the audience. 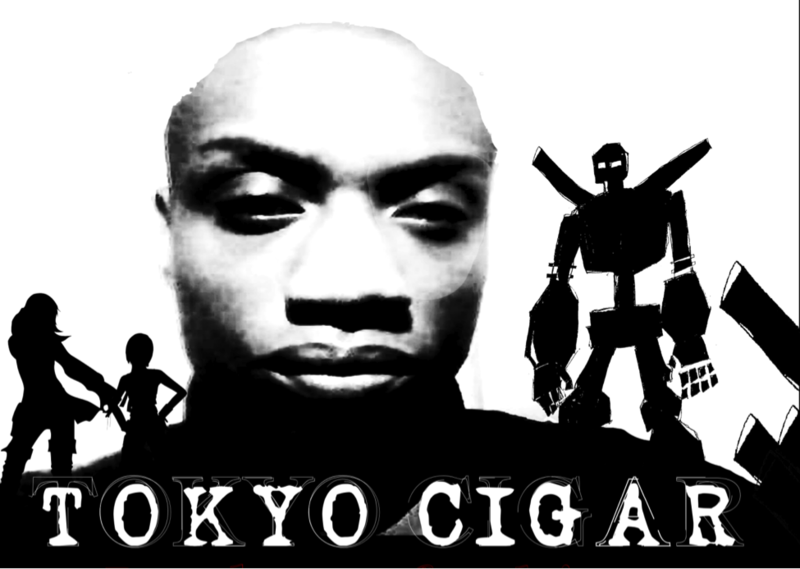 But, artist and producer, Tokyo Cigar took a different approach.The artist, formerly known as Oraza Allam, chose to tell stories through his music. His choice of songs, “I Wonder” and “Here Now,” touched on everything from his international childhood to growing up fatherless. 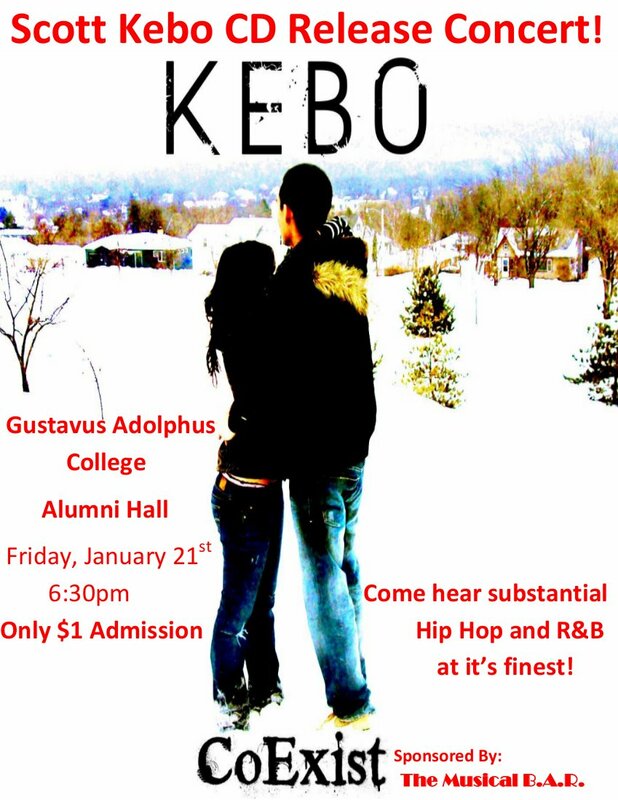 As the last of 18 speakers, his method of personifying his life through lyrics left the audience on a good note. “It went from a love to an unhealthy obsession,” said the artist while speaking about his craft. Influenced by a love of music and by rappers such as Nas, KRS-One, and Jay Z, Allam was once insecure about his rapping abilities. 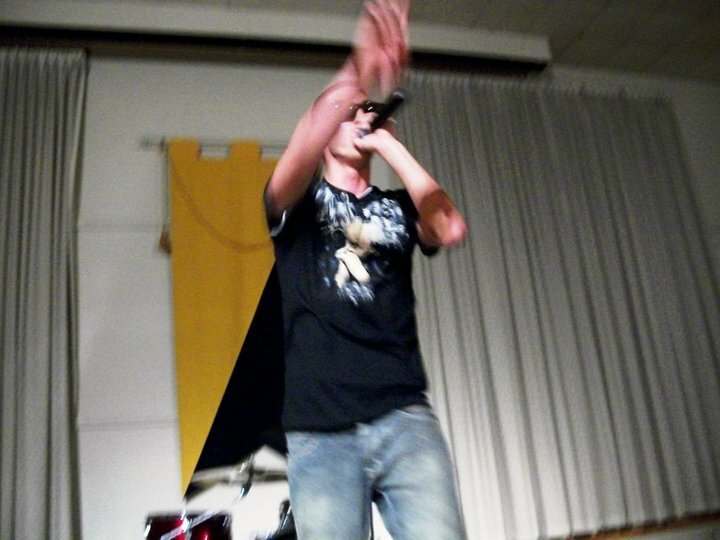 “I felt like I wasn’t smart enough to rap,” he said. But, after hearing Jay Z’s 1996 hit “Politics as Usual,” Allam knew rapping was something he had to do. With fifteen years in the music industry, Allam still gets star struck. He is currently working with Wu-Tang affiliate, Hell Razah, on a new album. 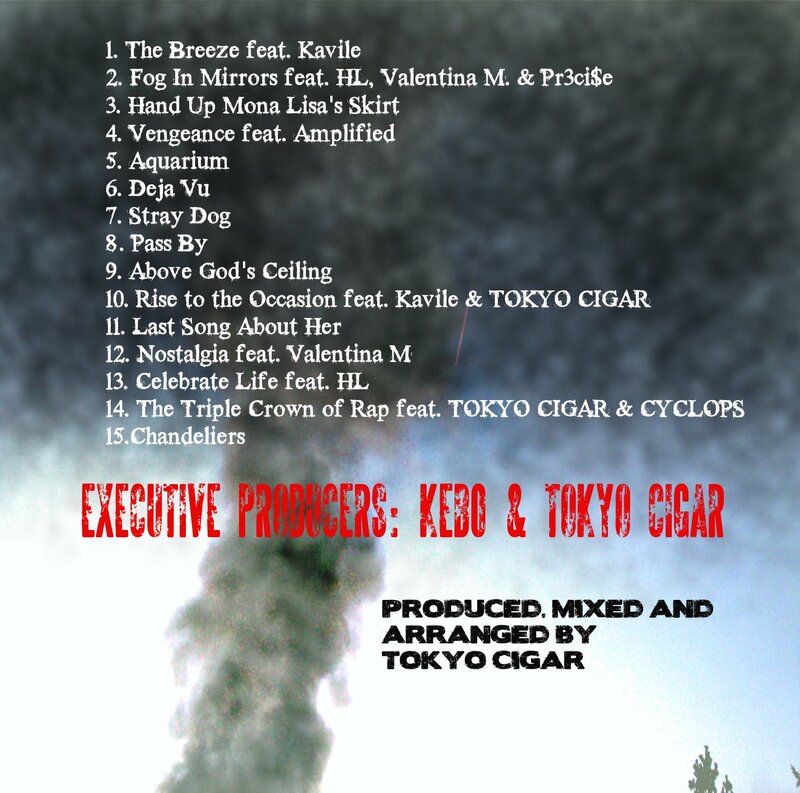 “Wu-tang, to me, will always be the greatest group in hip-hop,” he said “[When Hell Razah called] I had to pinch myself.”Tokyo Cigar plans to release the mixtape he’s working on with Hell Razah, “Spiritual Kung-Fu” in the spring. “’Spiritual Kung-Fu’ is for anyone who’s ever been through anything,” he says. “If you’re fighting every day, you might as well learn Kung-Fu.” Though “Spiritual Kung-Fu” is his current focus, in thefuture, Tokyo Cigar plans to write a script for a movie, work on a solo album, go platinum and hopefully work with Jay Z. It was written…………………………….shout out Nas. Here it is folks. The saga continues. 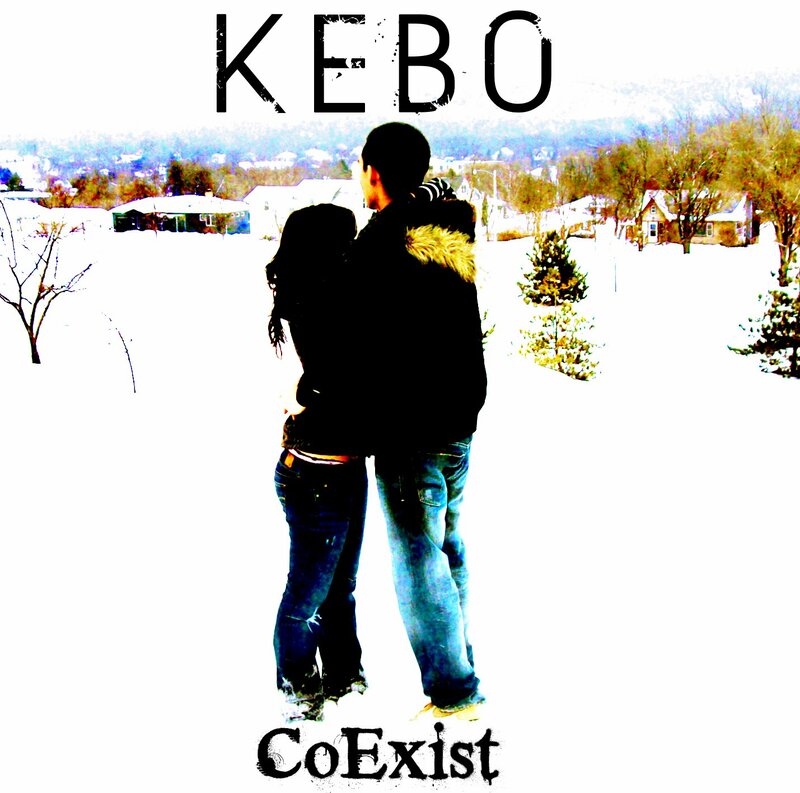 This album is something ILL to me because the way Me and Keb0 combined styles on it was insane. The kid really stepped up his whole aura for this joint so i had to drop some heavy production to match. Seeing the whole process from the demo to the completion was crazy. I burned a lot of trees to the finished product for sure. Plus listen to “Deja Vu” and remember what i said in the last post about it. See if i was wilding out or not. 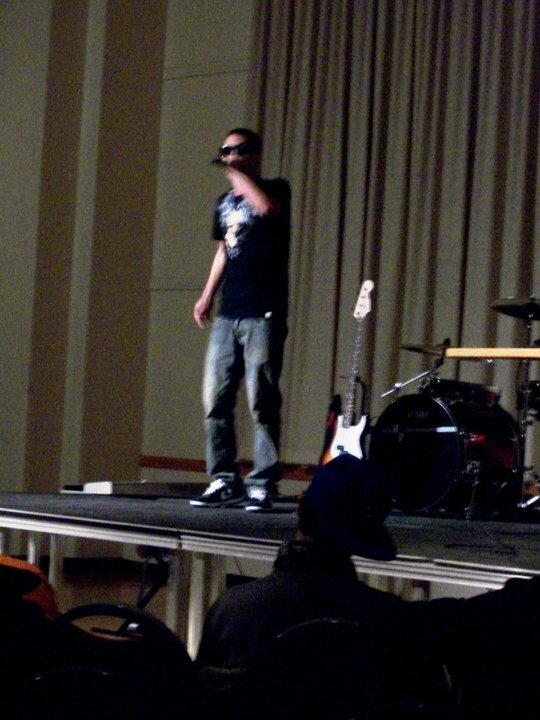 Here’s some pics from the album release performance that the homie Keb0 did. They were playing the ad on the radio and all that round his way. The support for the album has been great as hell.